Woohoo! Tomorrow I leave NJ to head down to KY for a business trip. Why am I so excited about a business trip, you ask? Because after I'm done being a professional, I'm gonna go play pony for a day at the Rolex 3 Day Event!!!! Yep, I'm a Jumper and I'm off to US eventing Mecca. How cool is that? Looking to soak up a little interdisciplinary learning. 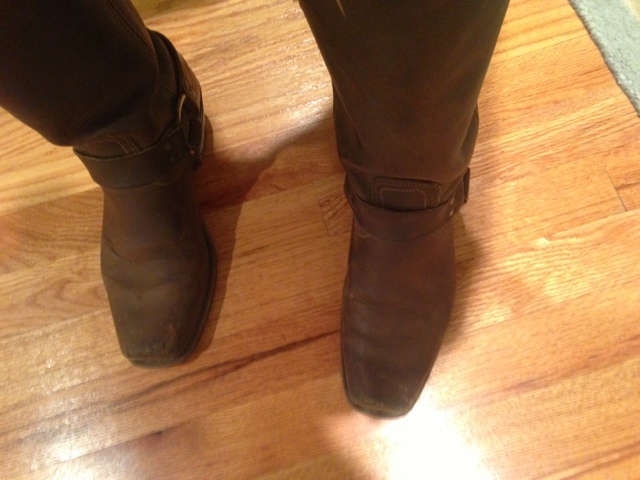 So here's my dilemma: Which boots do I take? 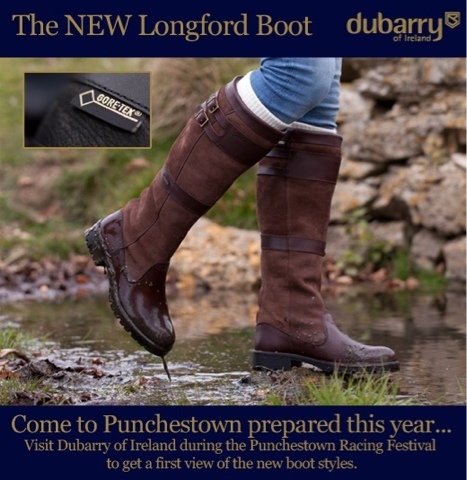 My plan is to wear them only a little while, because I fully intend to visit the Dubarry of Ireland tent in the trade fair to have a complimentary glass of champagne while I try the new Longford boots- and maybe win them? Check out Dubarry of Ireland on Facebook for details on how to enter. I would go with the boots on the right in the second to last picture. What day are you going to rolex? I know that Me (Charlie and Me) will also be there. It would be cool to organize a blogger meet up possibly. Regardless I hope you have a blast at Rolex! I'm super jealous! 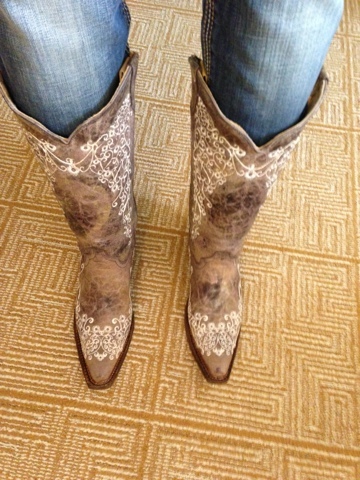 As far as boots I LOVE the ones on the right in the third picture. Nope, Amy is not allowed to win the new Longfords because *I* am going to win them, LOL! 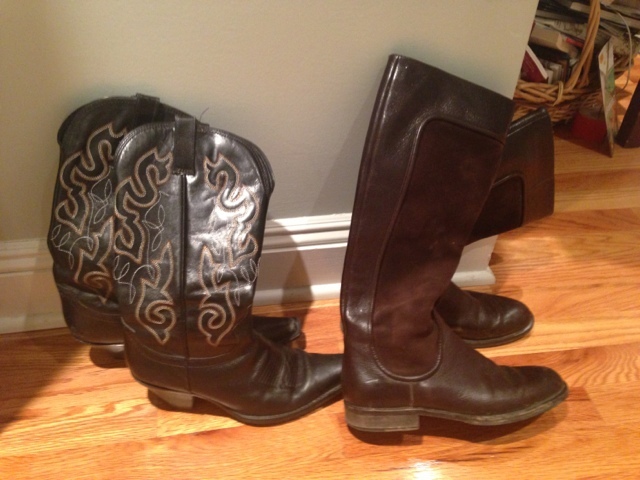 As far as what boots to take with you, I vote for the ones on the right in the third picture as well. I suspect that I myself will be wearing my plaid wellies, since the weather report is not looking so hot for the weekend at the moment, and that's when I'll be at Rolex... BOO!!! HISS!!! Lol, that sounds reasonable to me! Ok, you win them, and then maybe share? There is a lot of walking so wear something comfortable! The trade-show is huge! If you were going on Saturday I would highly suggest something waterproof such as Dubarry's but unless you are planning on doing a course walk you should be okay. Have fun! This is the first year I won't be able to go in quite a few years.